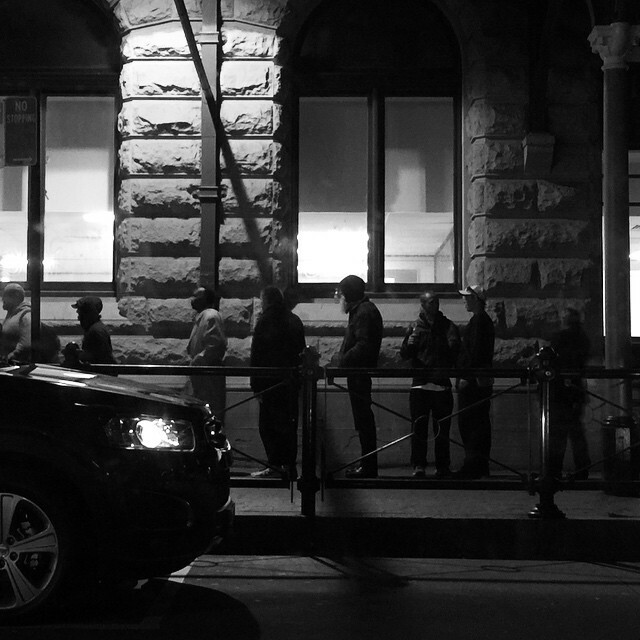 They wait patiently for our arrival every Sunday at 7pm in the City of Sydney. As we prepare to set up our stands, filled with food, juice and hot drinks, they brace whatever the Australian weather had thrown at them. Still, they wait patiently, orderly and looking out for one another. Being sure that none would miss out on the opportunity to nourish their stomachs but also their hearts with the company of many who eagerly wanting to serve, having a conversation and acknowledging that they matter. Jesus tells us that we are one body in Christ. Everyone; rich, poor, every race, every age, has a legitimate role to play in that body. We came here thinking we were helping them, though they were helping us understand more about ourselves just as much as we understood our brothers and sisters. Ultimately, we are helping each other grow together into the body Christ envisioned from the beginning of time. Our commonalities become striking when we knock down the false boundaries we have thrown up around our love. Think about it: every Christian is spiritually homeless. We live in temporary shelters, however modest or grandiose, waiting to take our places in the Lord’s mansion.